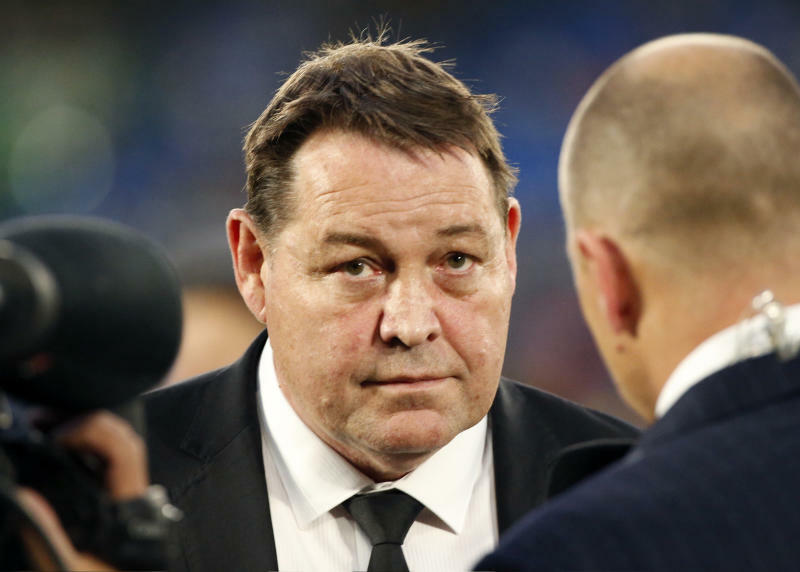 LONDON (AP) — All Blacks coach Steve Hansen has revealed a deep respect for England counterpart Eddie Jones by saying they talk "probably every second week." New Zealand and England meet at Twickenham on Saturday for the first time in four years. The coaches faced each other in a rugby test once before in 2003, when Jones' Australia dispatched Hansen's Wales in Sydney. 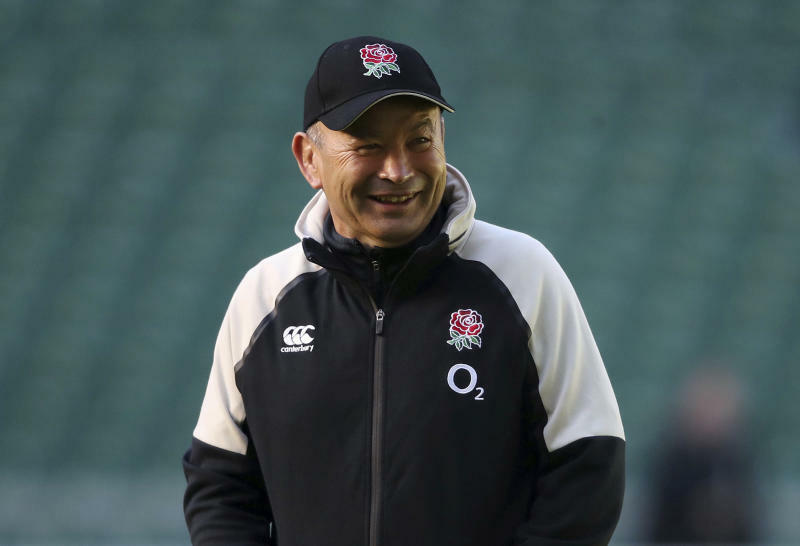 "Talking to Eddie, I know he and England are very excited about this game, and we are, too," Hansen said on Monday. "We usually talk either by text or by phone, probably every second week. It's always good to have other people who are doing a similar role to yourself to be able to talk to. "First and foremost, you've got to have some form of relationship that allows you to get on with each other. You don't ring people up you don't like, just because they are doing the same job as you. So it probably indicates I like him and he might like me; I don't know. "The bottom line is we talk, our wives talk, and that's not surprising. I think he's a good bloke." Despite a slump this year after winning the Six Nations in 2016 and 2017, England was still regarded as a global power by Hansen, who also respected the work of Jones. "The only people that don't understand what it's like to be a head coach of an international team are the people who've never been one," Hansen said. "There's a lot of pressure there, all the time, whether you're winning or losing. It comes just in a different wrapper. "And the expectations when you coach a top side like England are, you're expected to win, and play well. Eddie more than anybody understands that. So he's not too bothered by it. "The bottom line is he'll be going about doing his job like he always does. And looking from afar, I think he's doing a pretty good job." "He's got a tremendous work ethic, Eddie; he does a lot of homework and through that he will have identified some areas he'll want to try to target," Hansen said. "Does that give him any better idea how to beat us than anyone else? Maybe. But there's a lot of good coaches out there. "To win a test match against a good opponent you've got to do your homework and things have to fall your way a little bit. "He's had some success against New Zealand in the past, but hopefully he doesn't get any on Saturday."